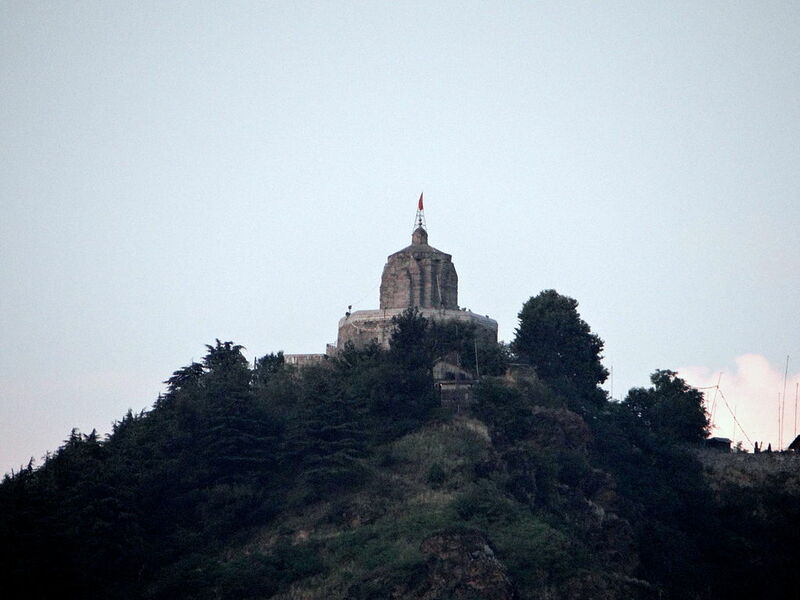 Shankaracharya Temple Srinagar :- Jammu and Kashmir is well known for its blend of Islam and Hinduism. The existence of shrines and temples is worth the praise. After paying a spiritual visit to the Hazratbal Dargah, I made my way to Shankaracharya Temple Srinagar Jammu and Kashmir. Located on a tall mountain, the temple has its own charm and uniqueness. Its a must-visit. This entry was posted in Temple, Tourist Place, Travel and tagged jammu & kashmir, shankaracharya temple srinagar. Bookmark the permalink.